[26th of March 2019] Add-on "Hell in the Jungle" will be changed.! After a long discussion we are back. At first we have to tell you some bad news. On February 2 we found out that our main hard drive stopped his work and our last backup on SSD was done two years ago. We immediately started to solve this problem, but because of trust in our HDD we lost almost two years of work and that's why we discussed what's next and what to do with old backup. In the end we decided to rework whole add-on "Hell in the Jungle" and release it at the end of 2019, because no one wants to throw the work out. We hope that this sad story isn't just a bad end, but a new beginning. So our map pack will be also released this year before the singleplayer part "Hell in the Jungle". 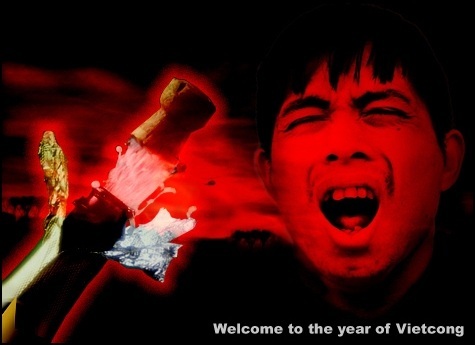 We wish Happy New Year to all visitors to our web site and the Vietcong players. [3rd of May 2018] Gallery updated, New content! We have good news for all Vietcong fans! Our work has moved over the past year thanks to our new members and due to frequent postponement of the project we have decided to release part of our project.You can now see screenshots from two new multiplayer maps made by "Melber" You can see in the gallery: TiongLiu and TheirLand. 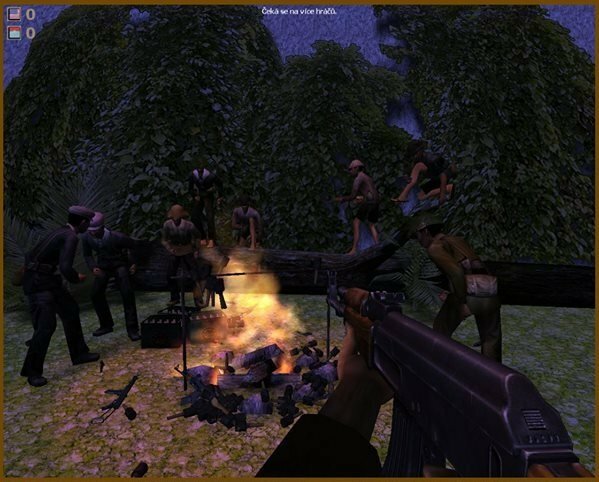 Two trailers from the upcoming add-on "Vietcong:Hell in the Jungle" are now available in the gallery. You can get to the section by clicking here. We would like to welcome all our fans and visitors to our website. On 15th anniversary of the release of the legendary game Vietcong, which was released fifteen years ago. Happy New Year! As you may have noticed there have been made some slight changes to the web site. We have added an offer with additional content for the future project. To get to the section, click here. Mozilla users: Please use the link at the bottom of the page and enable cookies to see the web site correctly. [20th of March 2018] New sections / F.A.Q. In the next few days we add the rest.